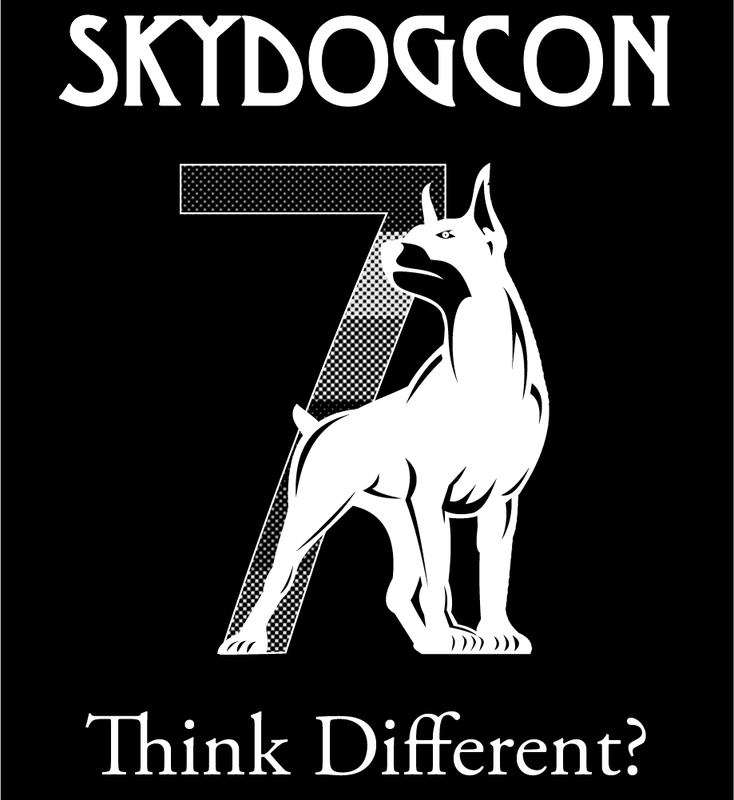 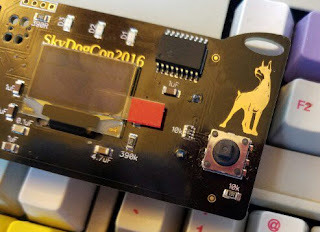 From the same twisted mind that put EBCDIC questions into Hacker Jeopardy last year, the SkyDogCon Wrangler has designed a new challenge for SkyDogCon 7. 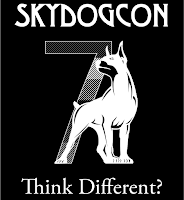 Two player teams will visit 5 stations around LoungeCon and have to solve a puzzle or pick a lock and answer a trivia question in order to improve their Poker hand. Failure to complete one of the two items will be rewarded with a crappy card, and failure to complete both will be quite unsavory. 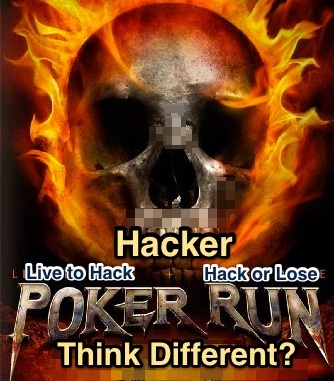 Sign up for the Hacker Poker Run will open one week before SDC7.